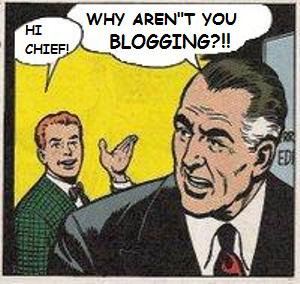 As a follow-up to the other day’s post on whether early career people ought to consider taking on such social media as blogging, in preparation for the job market, I thought it might be worthwhile to reflect a little more explicitly on why I blog. REL 360 is our brand new, one-credit course entitled “Popular Culture/Public Humanities,” and organized by Prof. Rollens. Students who take this course watch a series of movies, attend a public lecture, and then have the opportunity to discuss the material together with faculty. They write short responses to their favorite events, one of which will eventually be published on our department’s blog. To introduce the students to the phenomenon of academic blogging, their first assignment was to examine other posts on the department blog and tell us what they thought makes an effective post. 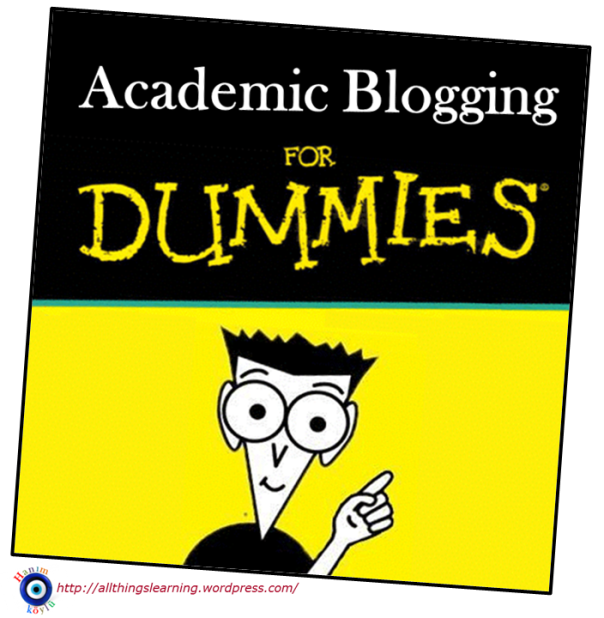 We received some great and perceptive insights, and so we’ve distilled their responses down into these Top Ten Tips for Academic Blogging. 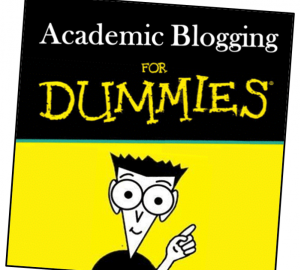 If you’re ever asked to blog in a class, these tips would be a great place to start.